Imagine a treatment that can treat fine lines and wrinkles, and improve textural irregularities all in one sitting. Now, imagine you can achieve all this in a treatment that requires little-to-no downtime and is clinically proven for ALL skin types. Introduced in the Summer of 2009, Sublative Rejuvenation™ using eMatrix™ is breaking new grounds in the field of cosmetic medicine by offering a NEW treatment light-years ahead of current skin rejuvenation options. 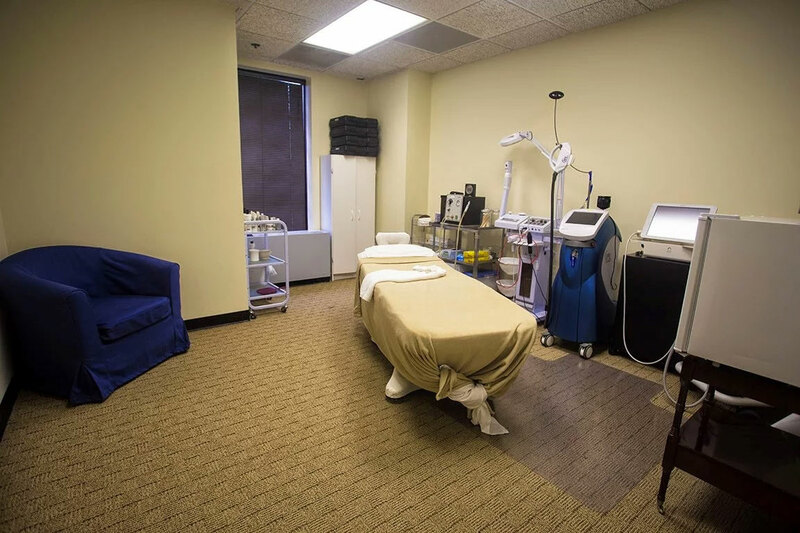 FDA-cleared Sublative Rejuvenation using eMatrix is truly a unique procedure because it’s the first to combine the results you can get with aggressive treatments–with no downtime. The secret to Sublative Rejuvenation is the energy used and how the energy is delivered through the skin. 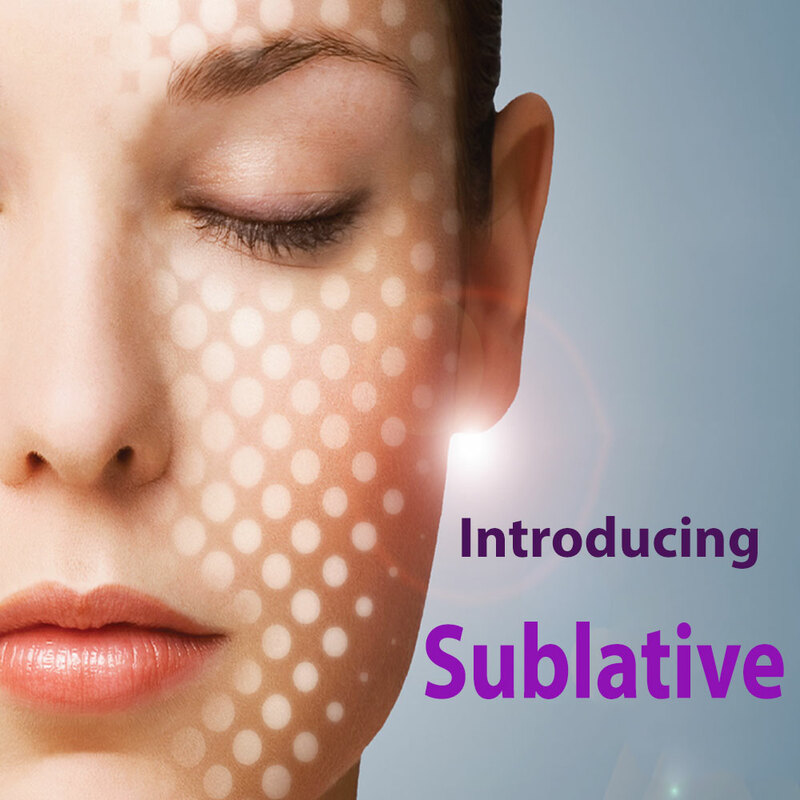 How does Sublative Rejuvenation work? To achieve the best possible results, the energy, whether laser or light, must be delivered below the skin without overheating the top layer of the skin. This has been the challenge with other more aggressive treatments because they work by overheating the top layer of the skin to the point of complete ablation (removal), forcing new skin to develop. 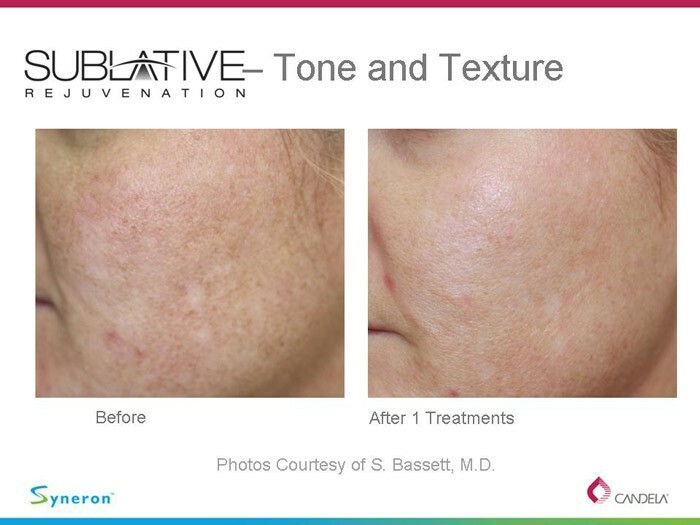 Sublative Rejuvenation uses fractionated bi-polar radio frequency to penetrate through the skin–sending more energy beneath the surface of the skin to really maximize collagen production–while keeping the top layer of the skin intact. This is an important factor in why it’s safe for all skin types. Sublative Rejuvenation is clinically proven to treat fine lines and wrinkles, stretch marks, textural irregularities caused by excessive sun exposure. Sublative Rejuvenation is the “all-natural” approach to enhancing your youthfulness. Unlike other non-aggressive cosmetic treatments such as Botox, fillers, or chemical peels, Sublative Rejuvenation works from the inside out by stimulating cell regrowth. Thus results with Sublative Rejuvenation last longer and can be further enhanced with yearly maintenance treatments. A full-face treatment session takes less than 20 minutes. Proven safe and effective on ALL skin types and degrees of pigmentation.